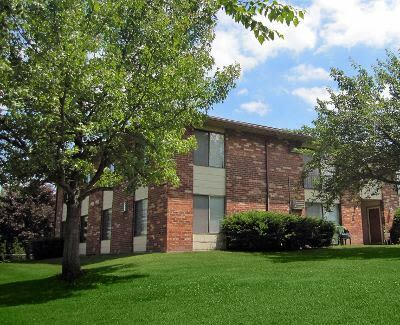 Crossroads Apartments offers one, two, and three-bedroom apartments and townhomes for rent in Spencerport, NY. With an abundance of amenities and the perfect location just minutes from shopping, dining, and entertainment, your new Crossroads apartment is home to high-end comfort and convenience. 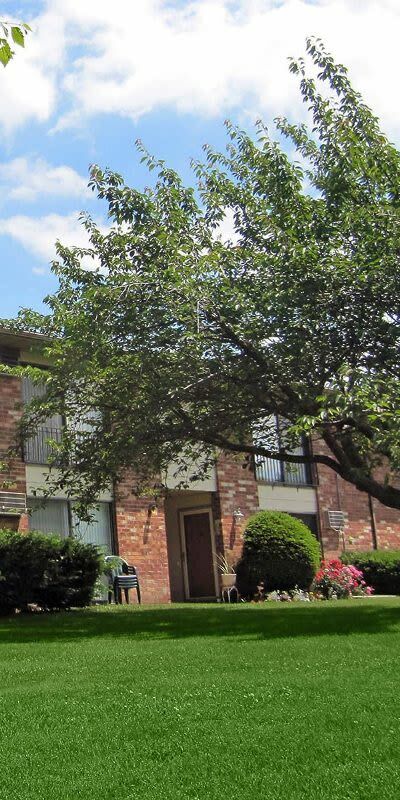 Residents of Crossroads Apartments enjoy an ideal location in Spencerport with easy access to major arteries including Route 531/Spencerport Expressway and Route 104. Ready to make your commute a thing of the past? Minutes from Tops, BOCES, and Spencerport Schools. Secluded, comfortable, and convenient, Crossroads Apartments boasts the ideal setting to enjoy your best life. 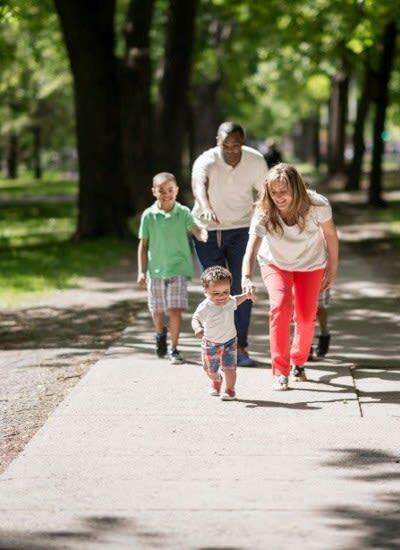 Challenge your lungs with a run along the Erie Canal Heritage Trail, restock your pantry with a trip to nearby Greece Ridge Mall, or fill up on hearth baked pizza at Krony’s. Crossroads Apartments is your base for exploring Spencerport, NY. Learn more about our location by scheduling a tour with our leasing office. The district is highly rated by GreatSchools.